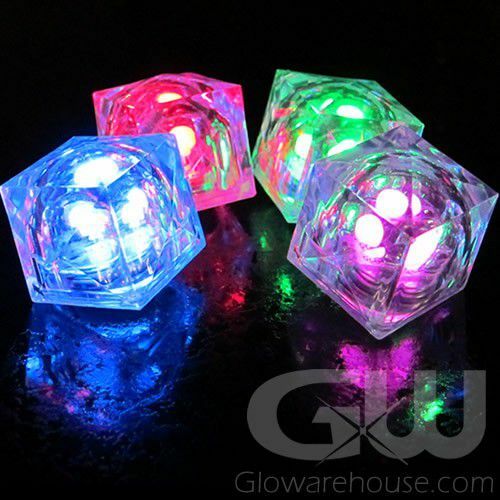 - Super Bright Multi-Color Light Up LED Ice Cubes! - 8 Different Colors in one Glowing Ice Cube! 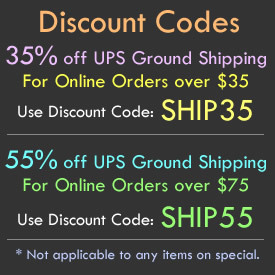 - Light Up Cocktails, Party Decorations, Vases and more! 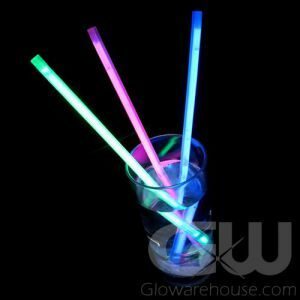 Make your next event truly memorable by lighting up the night and dazzling your guests with Multi Colored Glow in the Dark Ice Cubes from Glowarehouse.com! With a selection of eight spectacular color settings to choose from, the Multi Color LED Ice Cubes instantly create an amazing party atmosphere. Simply press the power button on the bottom of the Light Up Ice Cubes to turn them on or off and to rotate through their fun, vivid array of colors. Color choices range from solid red, blue or green and then the Multi Color Ice Cubes transition to combination colors, which are red and blue, blue and green, red and green, red and blue and green. The Multi Color Lighted Ice Cubes also have a color changing "Rainbow" mode that rotates through all of the colors. 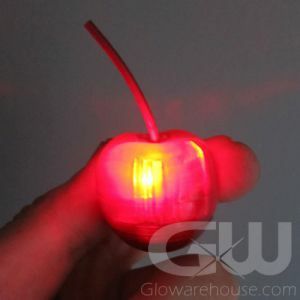 The Multi Color glowing ice cubes come fully assembled with the batteries already installed, so all you have to do is push the button to turn them on and start the party!